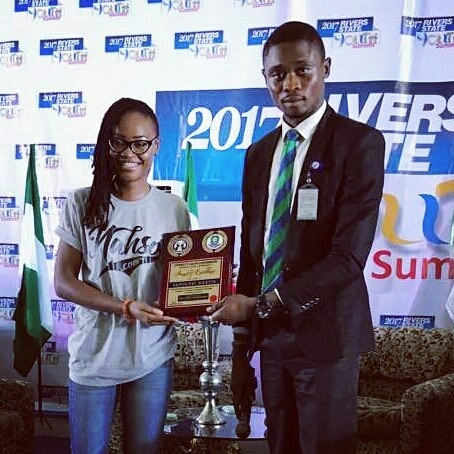 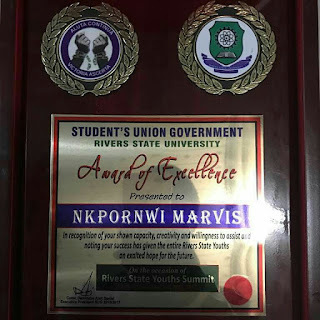 BBNaija ex-housemate, Marvis was recently conferred with an award of excellence in Rivers State. 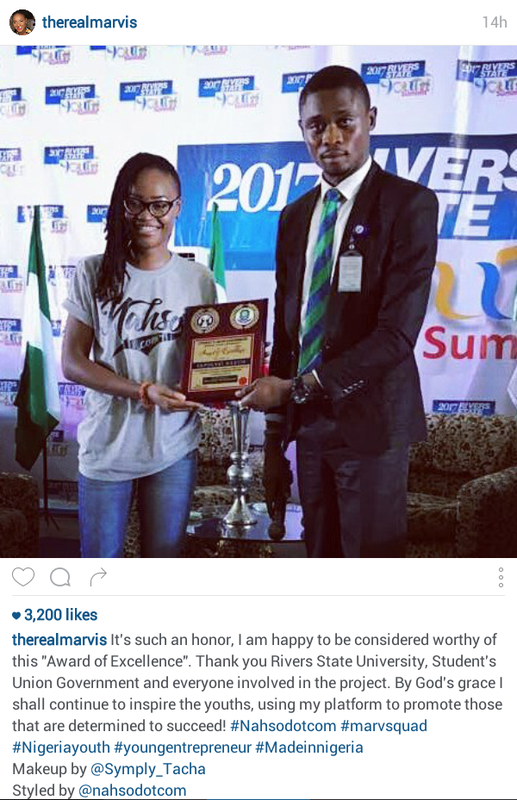 The excited beauty queen took to her instagram handle to share this great news with her followers. 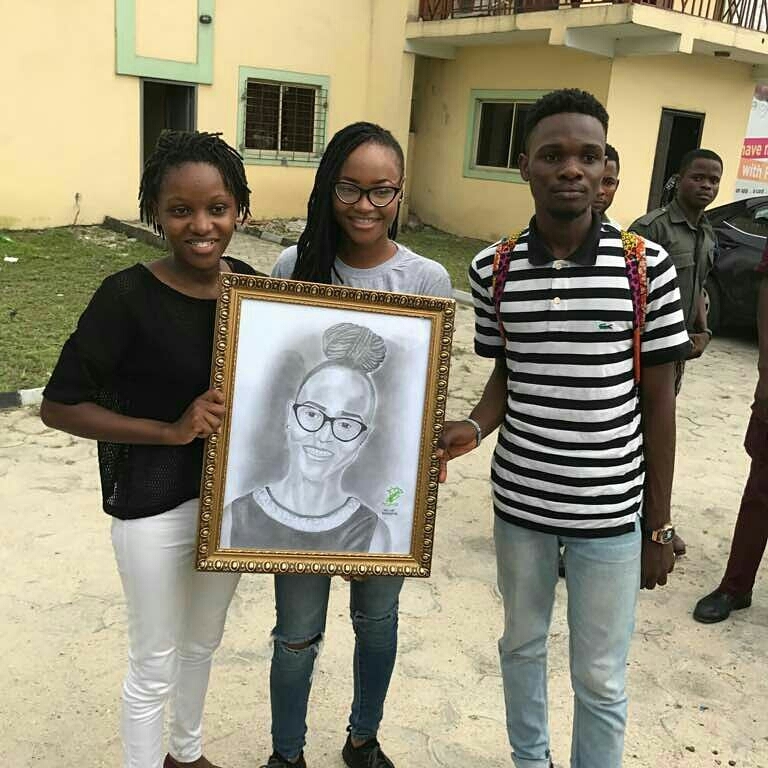 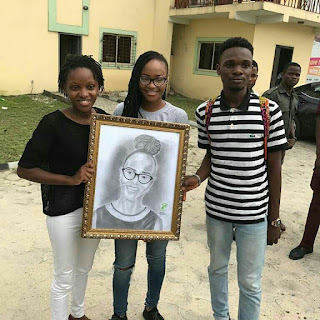 She also received a portrait of her drawn by a fan..
yeah I'm so happy for her..